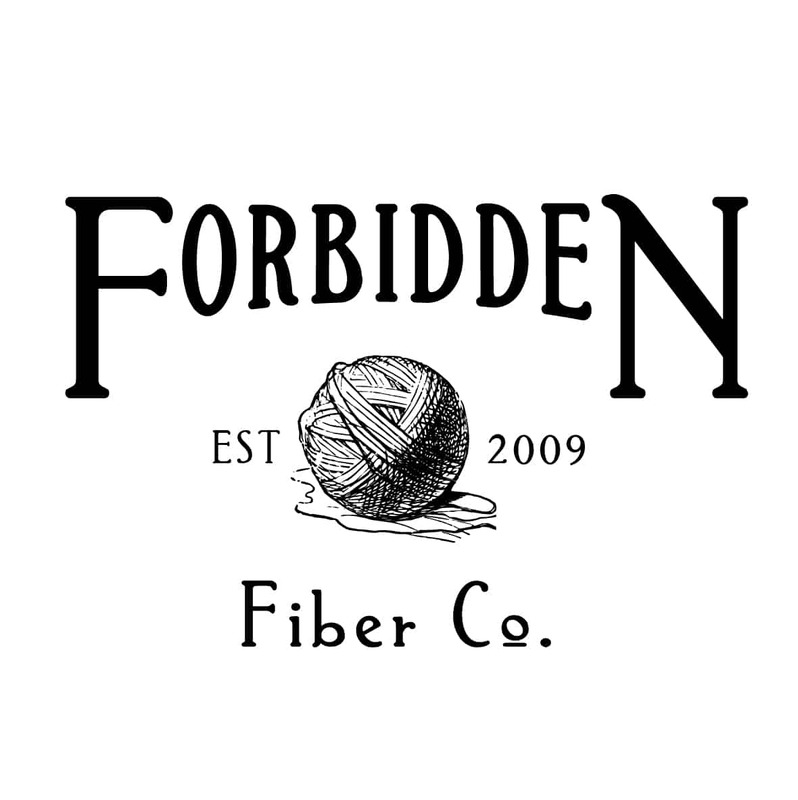 Marketplace : Forbidden Fiber Co.
Lord Theodore Witherbottom of Rossmore was born to privilege. The standing of his family goes back many generations — more than the average person would even care to know. But, as nobility tends to do, they have every Lord, Lady and little one mapped out from the very beginning. The Witherbottoms’ money comes from transportation, from the earliest wagons to the more technologically forward air machines. However, young Teddy didn’t find himself enamored with the mode of travel, but rather the history of the places to which he had traveled. As such, he studied archaeology at University instead of engineering. It was while traveling the world, uncovering priceless artifacts from ancient civilizations such as the Onyx Tablet and Sacred Shepherd’s Hook, that he met his true love, Lady Violet. They now live a life of intrigue at Rossmore Estates… but that is a story for another time. 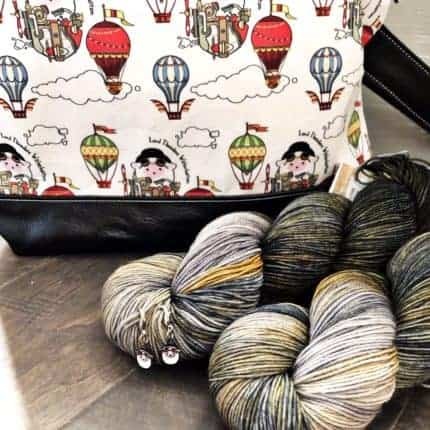 Lord Theodore Witherbottom and his Aeronautical Machinations was the first installment of this fun new collection by Forbidden Fiber Co.! I honestly can’t tell you how I came up with the idea. It started with a collaboration for Stitches West 2018, where I was looking for fun fabric and somehow got it in my head that I wanted steampunk sheep. But I couldn’t find anything fun! So I asked my graphic designer, a dear friend of mine, to help me out! She really knocked it out of the park, and the first sheeppunk bags were made! And then… somehow, I decided to name them. Because why not? And then… Lord Witherbottom needed a story. So I told it, at Stitches SoCal 2018. And then… his wife needed a story (which will be told at Stitches West 2019.) And each of the 12 (or so) characters will be getting a story, one by one. And, let me tell you, they have woven a web of intrigue so fun, even I can’t wait to find out what they’re getting up to next! Are you going to Stitches West? 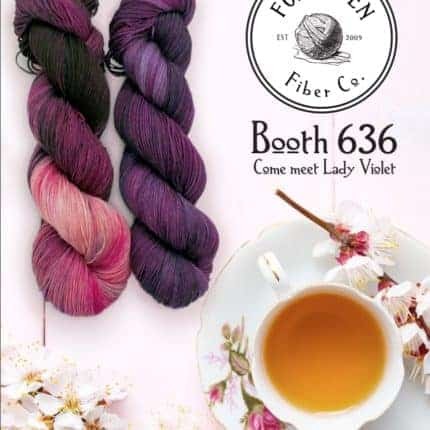 If you are, come meet Lady Violet at Booth 636, and learn all about her Teatime Intrigues!